Notes of maple, holiday spices, and toasted oak on the nose. 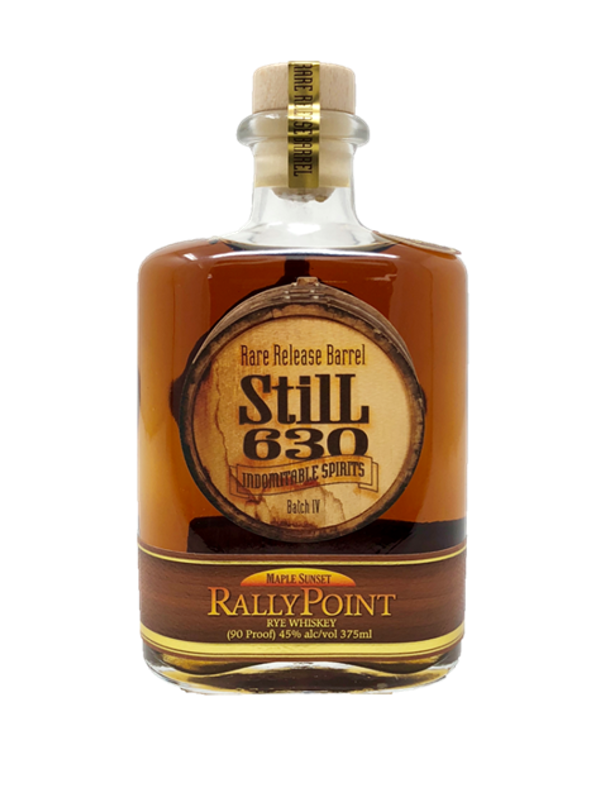 The initial taste is that of the traditional RallyPoint Rye Whiskey: caramel, earthy rye spice, and dark fruit. But as it rolls off the back of your tongue, you notice the 90 proof strength is softened by a creaminess; there are delicate traces of nutty bourbon and a distinctly pleasurable lingering smooth finish of maple syrup.